You can never go wrong with a traditional cupcake! 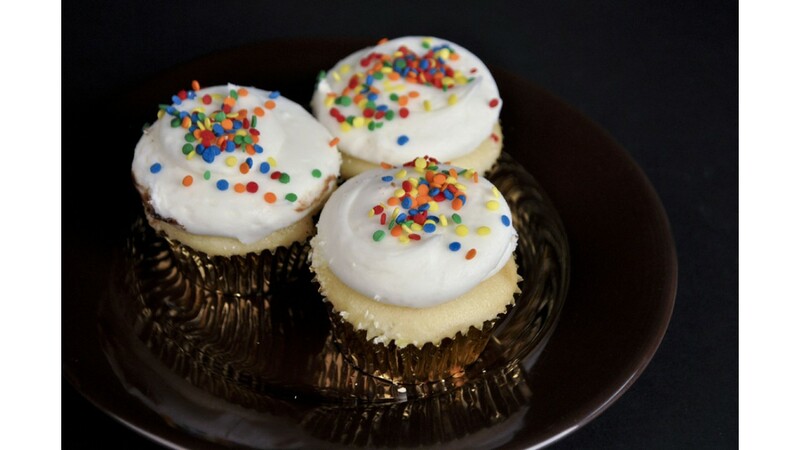 Our moist vanilla cake with our white buttercream frosting topped with confetti sprinkles! Want something custom? Give us a call!